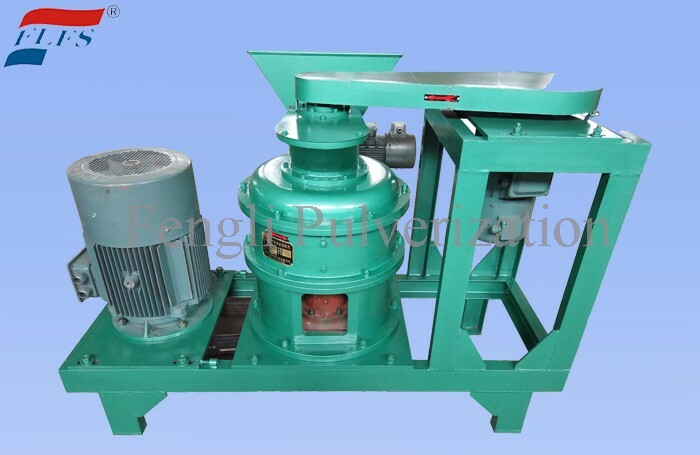 Air Classifying Fine Mill (ACM), compared to current comminution mills, has superior performances and is applied for varies of material processing, especially for thermal-sensitive and fibrous materials. 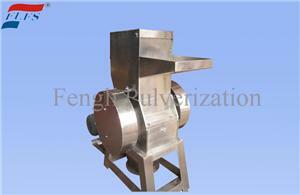 Final product particle size is well distributed to micron stage and sub-micron stage. 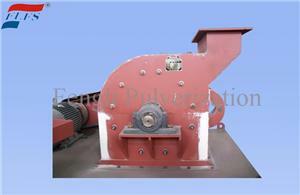 It is currently ideal energy-saving micro powder producing equipment with good performance and high efficiency. 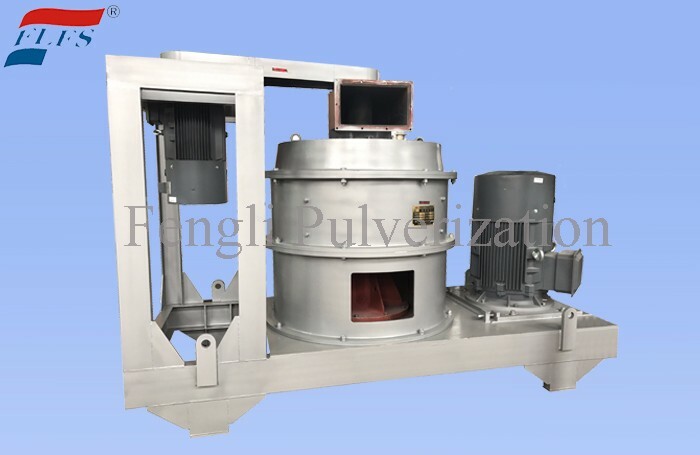 Air Classifying Fine Mill(ACM), compared to current comminution mills, has superior performances and is applied for varies of material processing, especially for thermal-sensitive and fibrous materials. 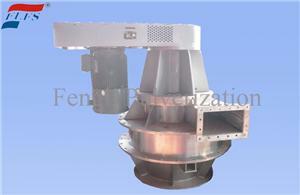 Final product particle size is well distributed to micron stage and sub-micron stage. 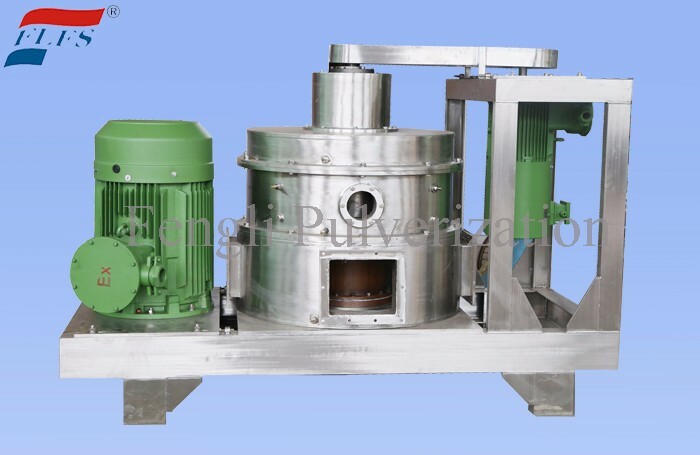 It is currently ideal energy-saving micro powder producing equipment with good performance and high efficiency. 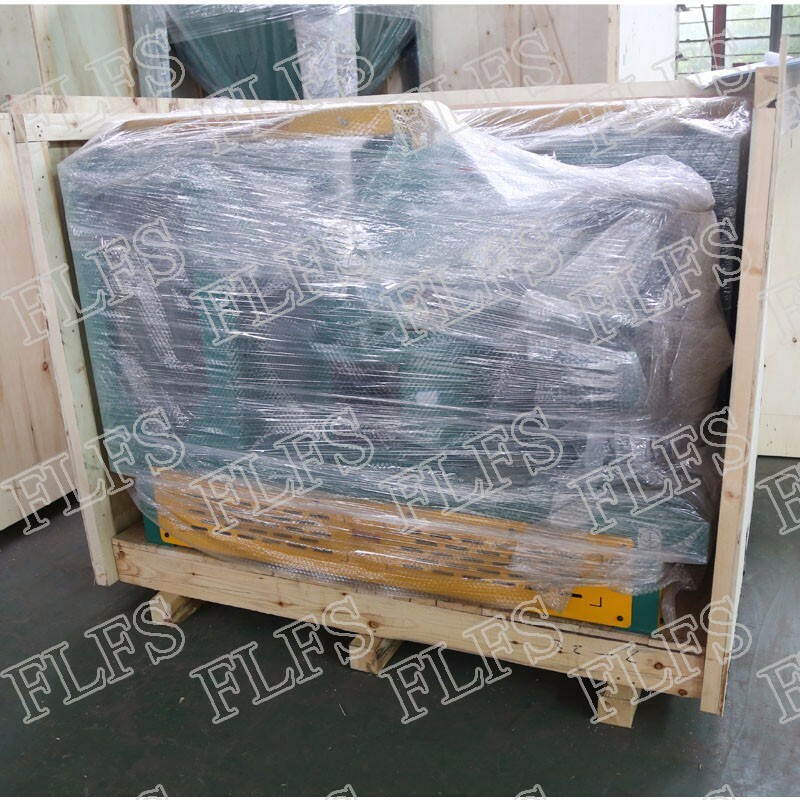 Air Classifying Fine Mill is applicated for comminution low to medium-hard materials in industries of chemical industry, medicine, dye, pesticide, metallurgy, foodstuff, tobacco, feedstuff, plastics, plant fibre and reclaimed rubber and so on. This machine is a effective-type vertical mill, which can realize both comminution and classfication processes. 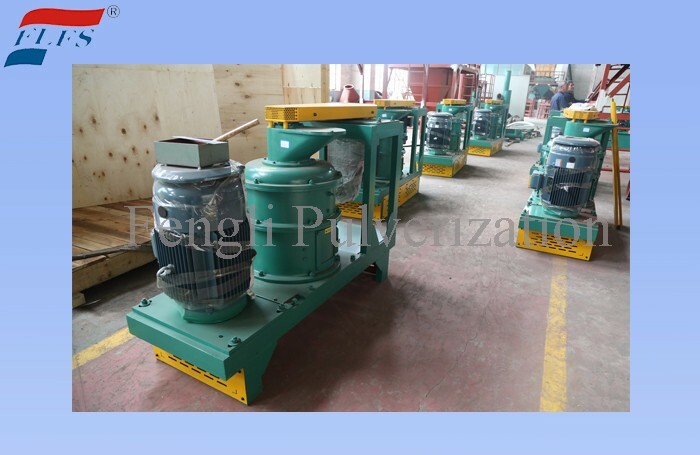 The machine consists of a machine body, a frame, a feeder, a comminution equipment, a classifying equipment, a discharge system, a drive and motor. The inner structure is shown as the picture below.